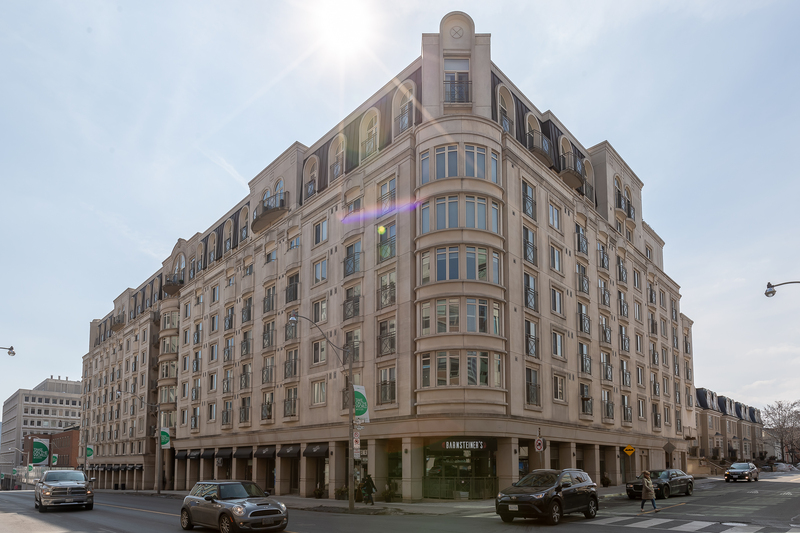 Elegant Parisian inspired 9 storey boutique building on Yonge Street is perfectly located between two of Toronto’s finest neighbourhoods, Yonge / St. Clair and Summerhill…plus you can also walk to Yorkville! 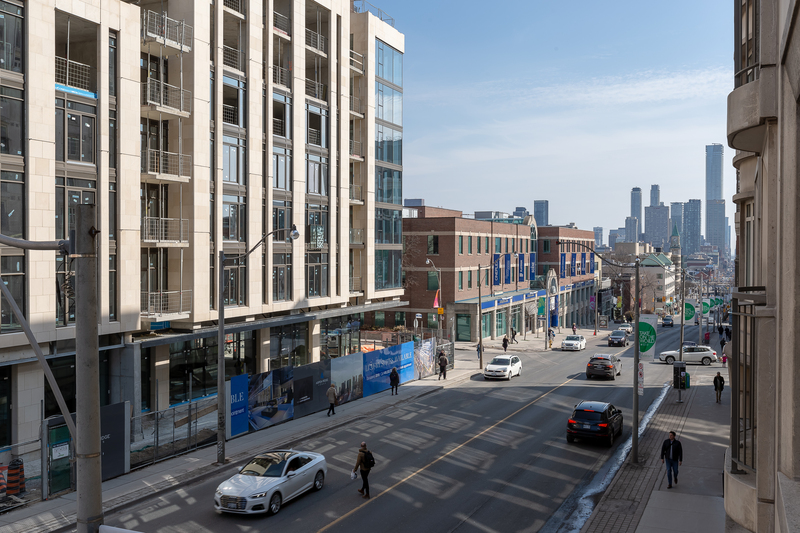 Satisfy any appetite with local fresh grocers, including the renowned Summerhill Thieves, fine dining and a variety of bagel and burger options. 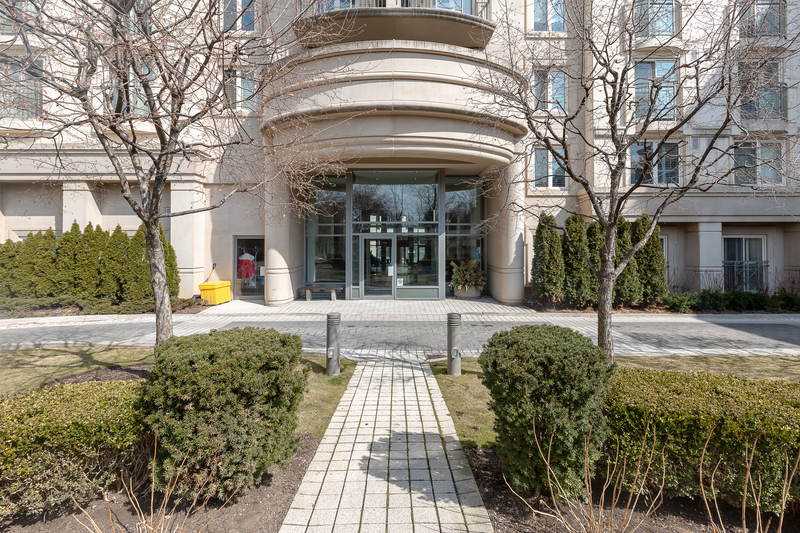 Walk to two subway stops, great shops, banks, pharmacies, spas, and expansive David A. Balfour Park and ravine. 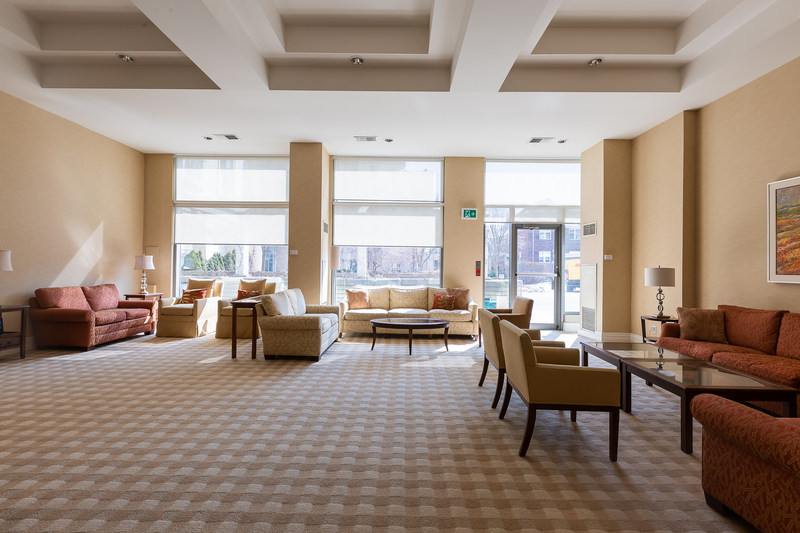 The striking two storey lobby is as grand as it is welcoming. 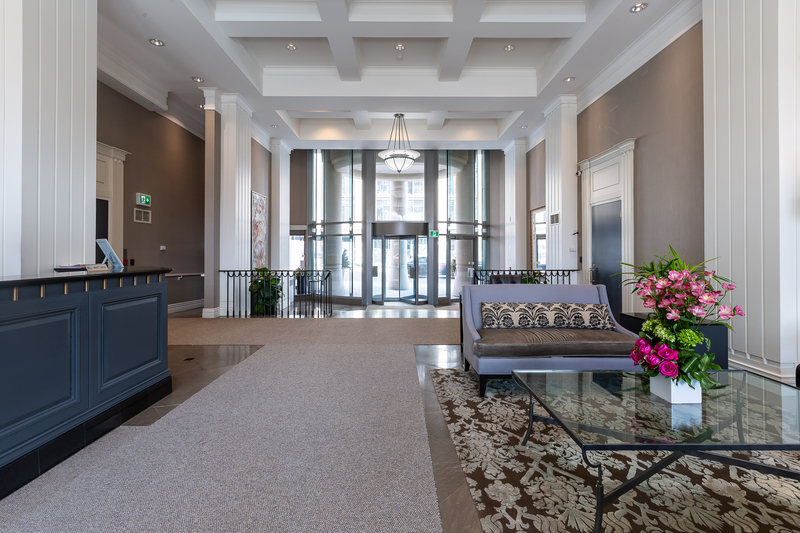 Note the stunning coffered ceiling, columns and artwork before checking in with the very professional and friendly 24 hour concierge. 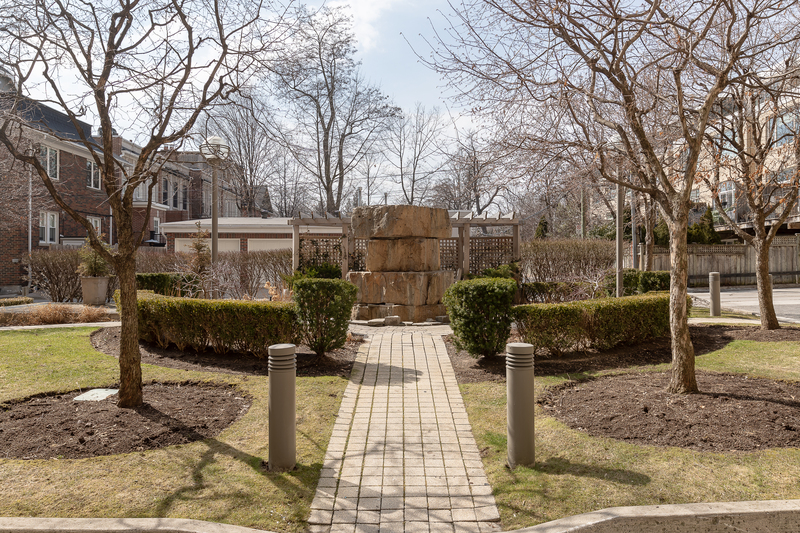 A serene garden with a stone sculpted water feature is tucked off the back laneway that leads to the underground garage. 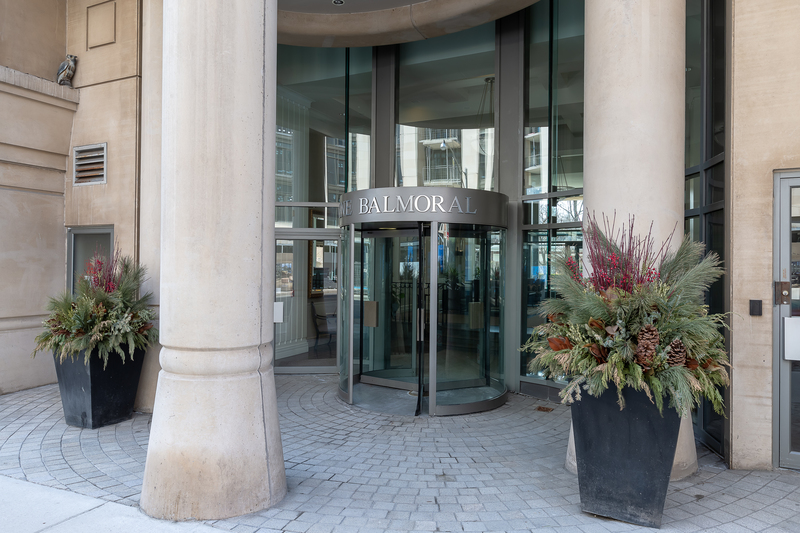 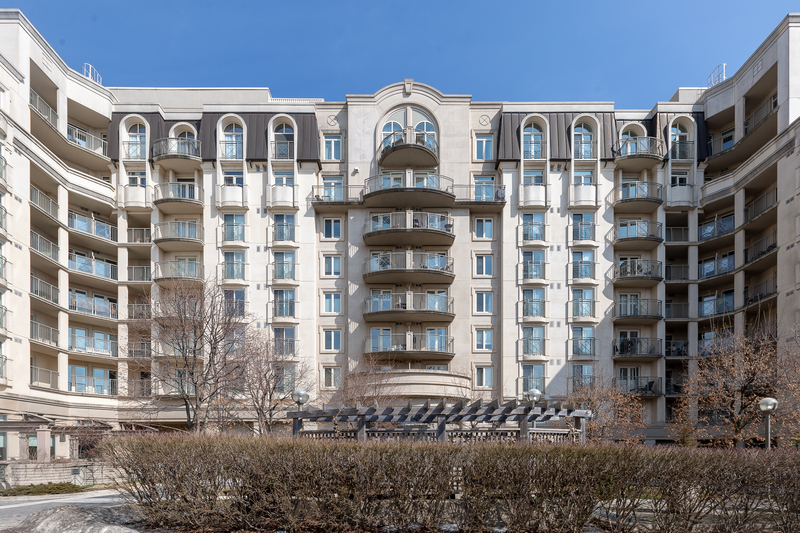 This coveted building features lots of visitor parking and two guests suites making this the perfect condo to invite family and friends to visit. 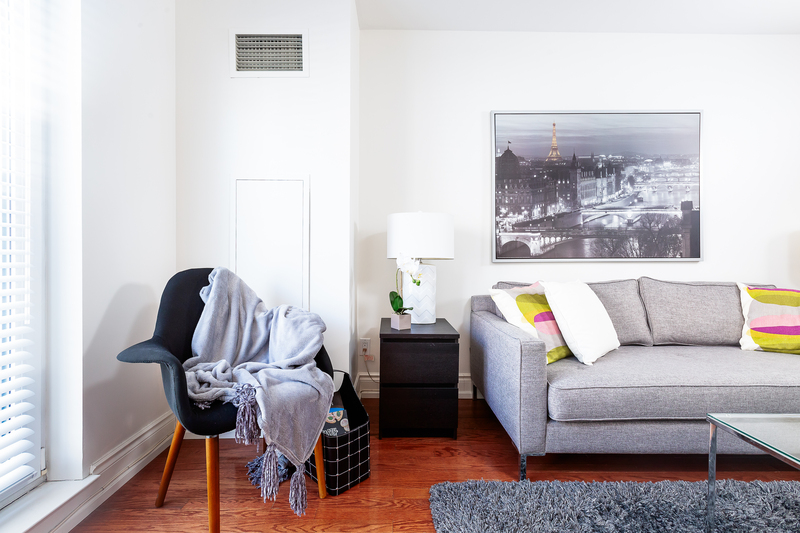 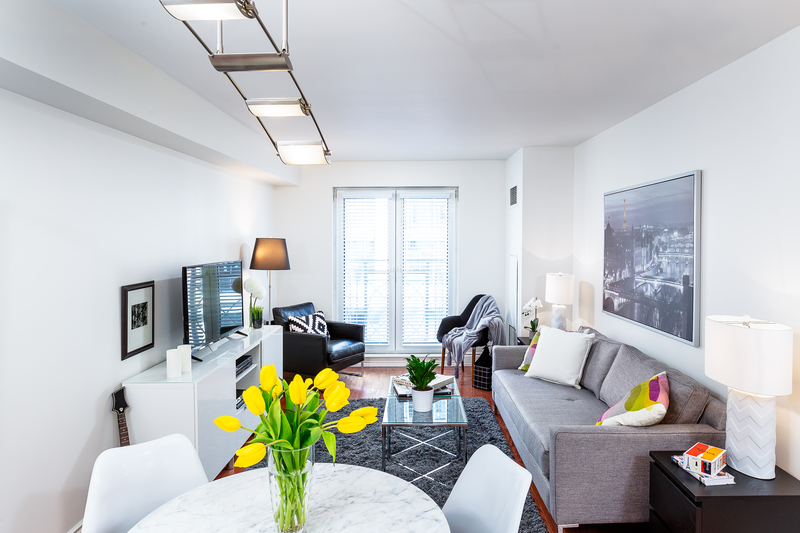 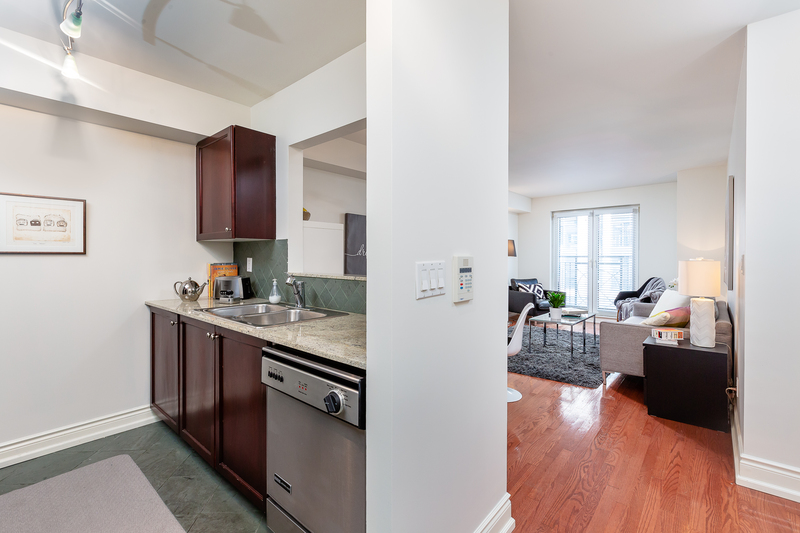 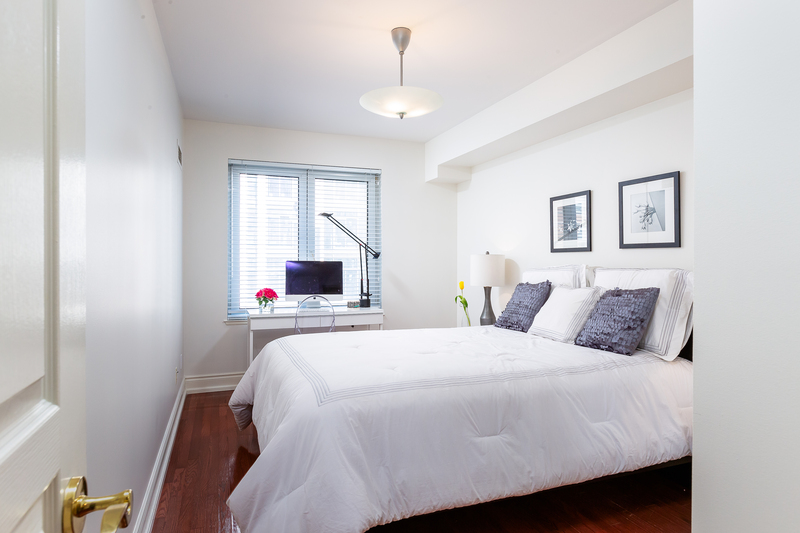 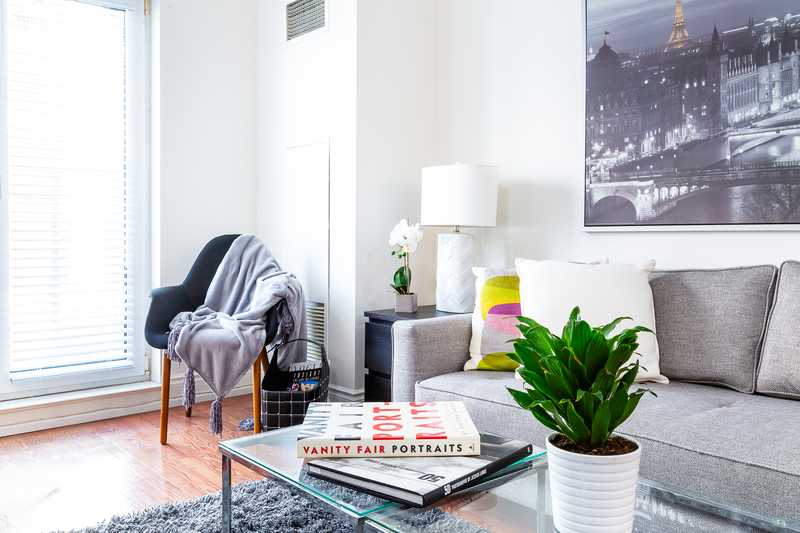 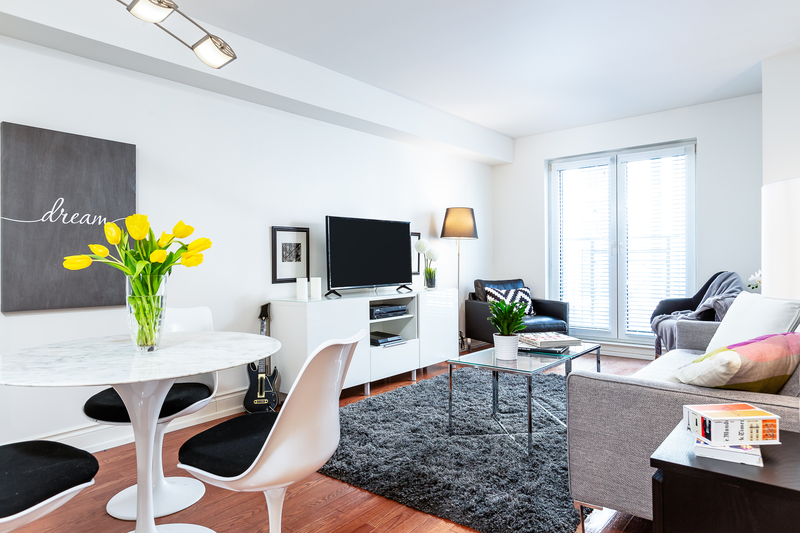 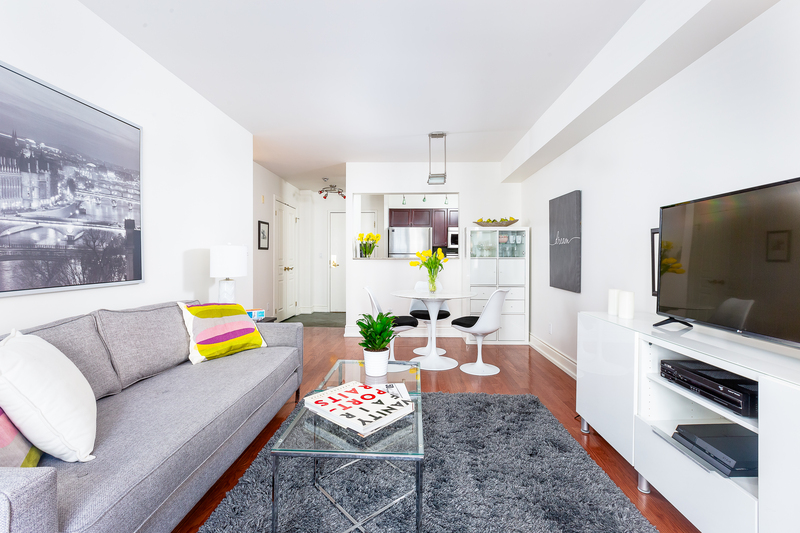 Suite 309, is a one bedroom suite, real hardwood floors, and European double glass doors and a Juliette balcony. 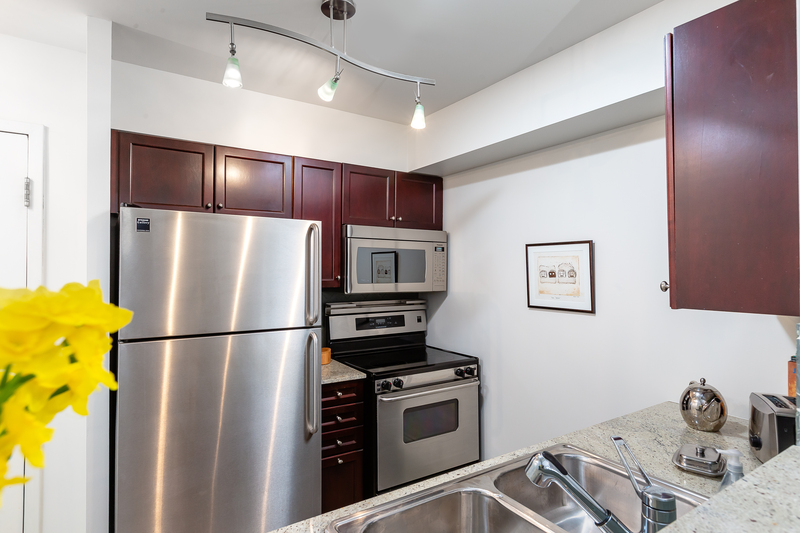 The kitchen features a pass thru to the living / dining area, newer stainless steel appliances and granite counter tops. 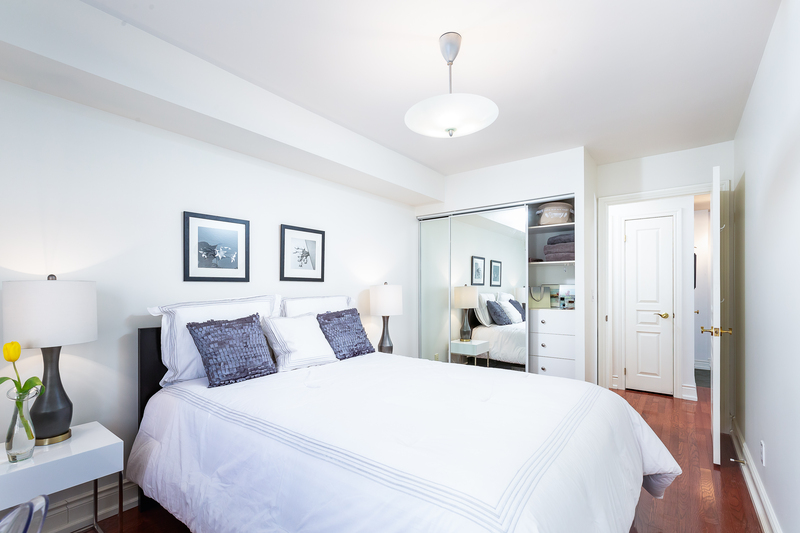 The master bedroom is large enough for a king size bed, has mirrored closets with build-ins that include a set of drawers. 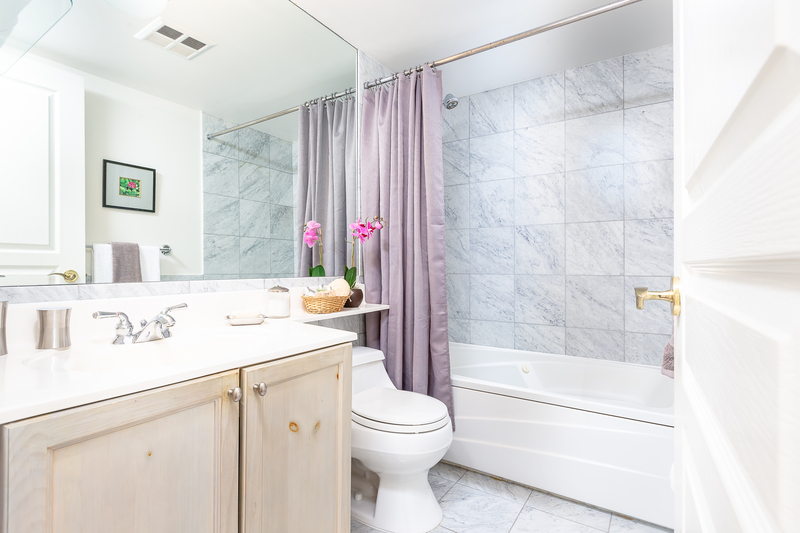 Marble tiled floor, walls, and bath add a nice touch in the 4 piece bathroom. 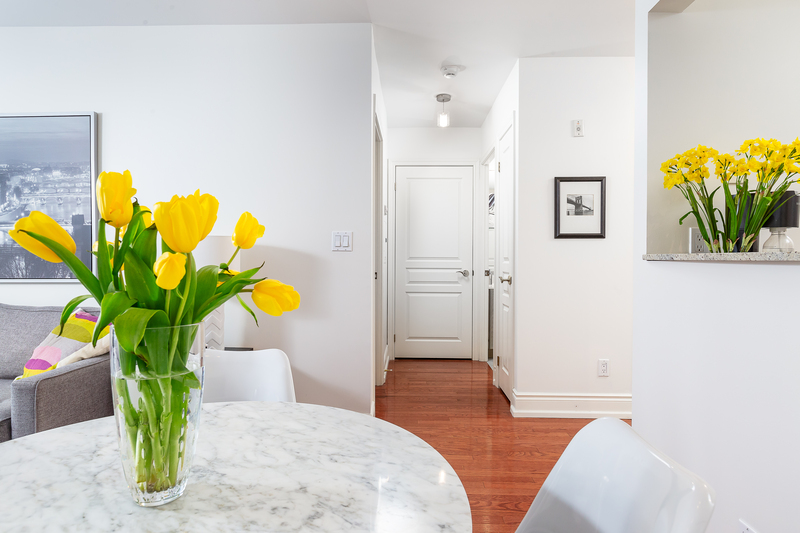 A linen closet, double foyer closet and laundry closet complete the suite. 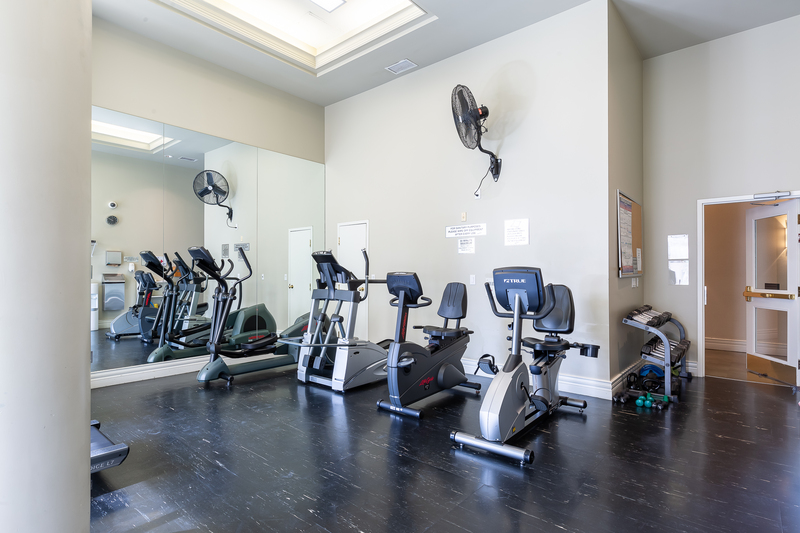 Other building features include: Two guest suites, a party room, gym, car wash station and hard to find in Toronto….two pets policy.